Reading is an important skill to master when learning Chinese. 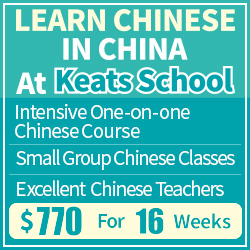 It’s the gateway to an extended vocabulary, formal language and Chinese culture and society in general. It’s also important for the more advanced levels of most proficiency exams, including HSK (Mainland) and TOCFL (Taiwan). I wrote an article about this in 2011 (Reading speed: Learning how to read ten lines at a glance), but in the years that have passed since then, I have learnt much more about the reading process and discussed this question with other teachers and students. As usual, I have also experimented a lot on my own. I don’t think what I wrote back then is wrong, but I think it partly misses the main point, so in this article I want to revisit reading speed for Chinese learners. If you want the really quick version, I think you should ignore the techniques for improving reading speed you can find online or elsewhere, and just read more; I’ll explain why below. As usual, I’m interested in hearing what you think, so please leave a comment with your own ideas about reading speed! In order to improve, we need to know what the weak link is. 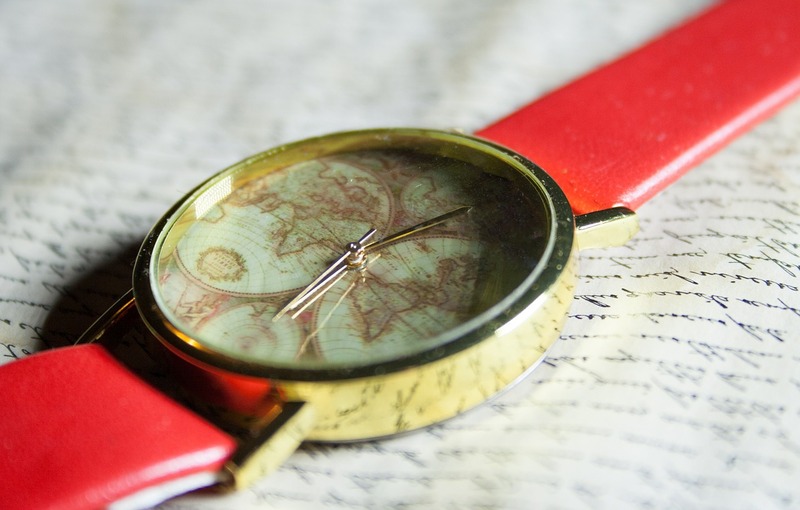 In this case, we need to know what slows us down when reading. Please note that I’m not primarily talking about the basic ability to understand written Chinese here, I’m specifically looking at reading speed. There’ a difference in saying “I didn’t have time to finish one third of the questions” and “I didn’t understand what one third of the questions meant” after taking an exam. Reading speed is about the former, not the latter. You can read more about them in the article, but I advise you not to, because there’s a much simpler way of achieving better results. The main question is which of these problems is likely to slow your reading speed down the most? My earlier article gave the impression that there are lots of techniques or hacks you can use, but now I think that focusing on those misses the point. 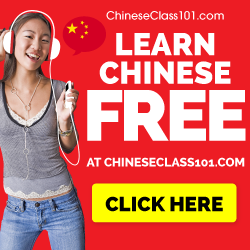 Yes, there are some strategies that can boost your reading score on a test, but there is a difference between that and the rate at which you’re able to understand written Chinese. This leaves us with the problems of knowing enough words/grammar and parsing them quickly enough. Not knowing a word is by far the biggest killer of reading speed. If you encounter lots of words you don’t know, then reading speed isn’t really the problem; you’re simply reading texts that are too hard. If you’re taking a test and stumble on a word you don’t know, just skip it and keep reading. More often than not, you’re not required to know that specific word to answer the question or the rough meaning of the word is given by context. Quick parsing of words you actually have learnt is also important. For students who have mostly read texts in their textbooks, it’s crucial. Knowing that 阅读（閱讀） means “reading” is simply not enough, you need to know it fast, and the faster the better. Running a website called Hacking Chinese, you’d expect me to have lots of clever ways to get around this problem, but the truth is that there aren’t any. If you don’t read enough, any other advice I have to offer will be worthless. I can offer help when it comes to what you read and how to find the time to read more, but reading is what you need. The bottom line is this. 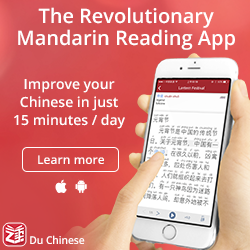 While it might help to use a pointer to read faster or user other techniques that people use to read faster in their native language, this is very unlikely to help you as an adult learner of Chinese. Your problem is not that you subvocalise (it probably isn’t for native speakers either, but that’s a different story), that you don’t know the right techniques and so on, it’s just that you don’t read enough. To help you read more, there will be a reading challenge in October. I will announce it properly later in September, but you can sign up now if you want to. The challenges are very simple: just create an account at Hacking Chinese Resources (free), join a challenge and set a goal. You will receive a notification when the challenge starts on October 1st, and you will only be able to record any progress once the challenge has started. 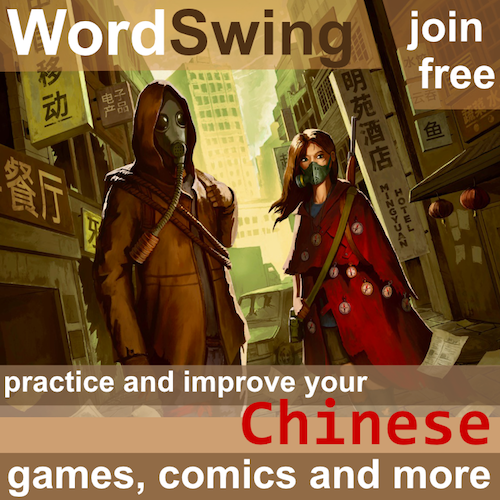 There are also plenty of activities for improving your reading speed and comprehension over at WordSwing. I’ve written about the text games before (here and here), but there’s also a new quiz tournament activity, where you need to respond to questions within a certain time. Excellent for staying focused! I’m not a fast reader in English, but I’m very literate and have never “run out of time” on major exams. I agree with your premise completely, that the way to read faster is to read more. After only six years of studying Chinese both on my own, being tutored in China in one on one classes, and taking college Chinese at night, I finally came to the realization last year that I was lacking one big thing- vocabulary. If I learned a whole bunch more, I’d be a whole bunch more advanced, in both communicating verbally and in reading. I’ve been doing a lot more reading this past year and my vocabulary is growing, and my reading is getting faster. There doesn’t seem to be any easy way around it!